Motorola is Announcing the Moto E4 Plus Today, Watch the Event Live Here! 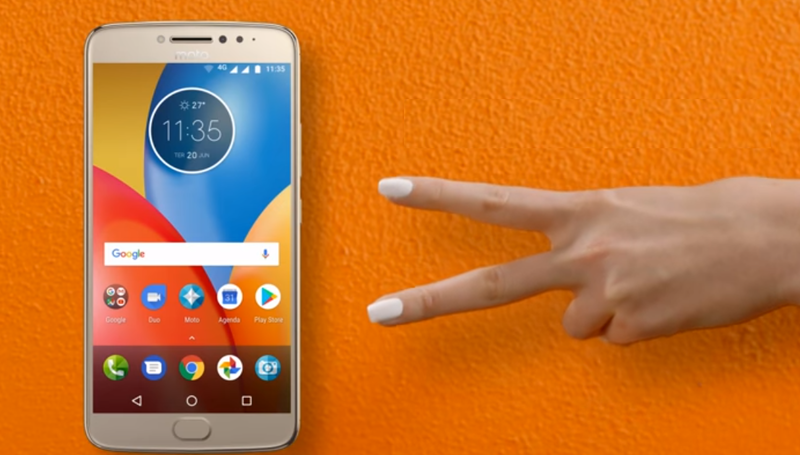 The Moto E4 Plus will be officially announced in India today during a live streamed event. Motorola will show off the Moto E4 Plus, tell us the new features.